Are you skilled in the area of safety at building sites and edge protection? 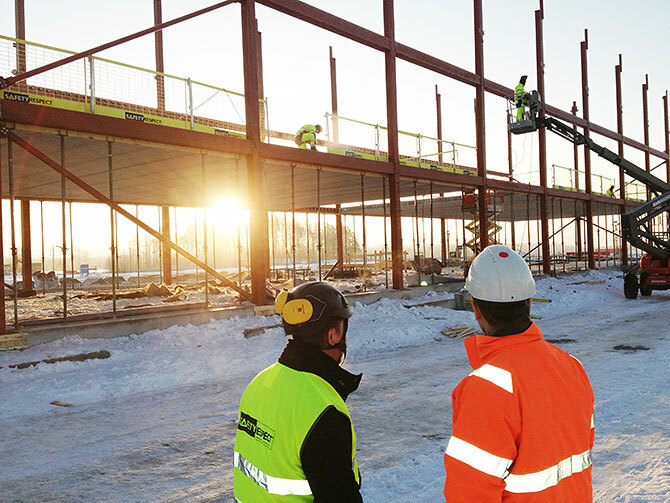 SafetyRespect is expanding rapidly in several countries and you can be part of our team. Send an email to info@safetyrespect.com and tell us more about yourself and what you can do for us.